The Aspire Partnership is formed with three other Morley schools. 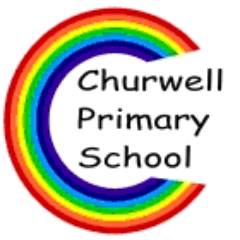 For a number of years the headteachers, governors and staff of Asquith, Churwell, Fountain and Morley Victoria Primary schools have been working closely together. Over the past four years we have been formalising our partnership. Our partnership is aimed at delivering successful outcomes for children and families and we are determined to work together to achieve this goal. We also work in the wider Morley Partnership. For details of some of our ASPIRE Events - please click on the links below.